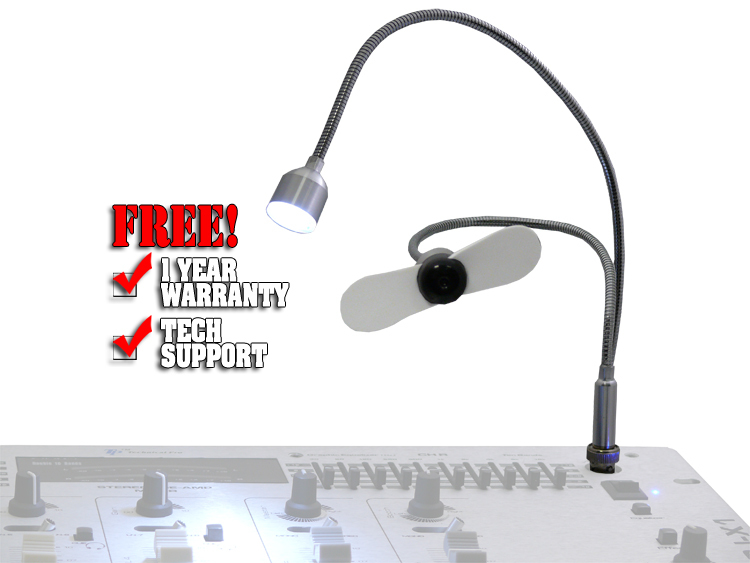 Technical Pro's BNC Series was created with the professional DJ in mind. When the party gets going you want to be on the top of your game even in the most difficult conditions. Usually that means making sure that your equipment is working to its fullest potential, but what if you're not operating at your fullest potential because it's too dark or hot. The BNC Series' fans and lights put you back in control creating an environment where you can be your best.